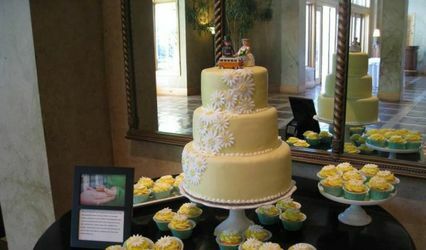 Cake Appeal is here to make your event so sweet! 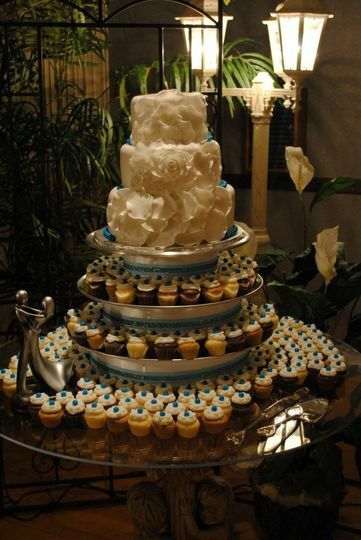 We offer cakes, cupcakes, cake bites, and everything in between to make your dessert bar just right! We strive to make every order as personal as your event! Contact us for a personal consultation! 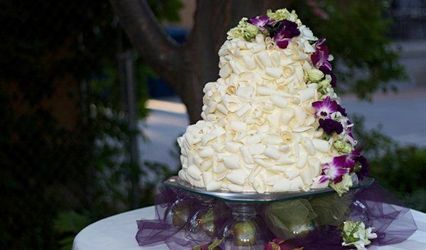 When your soon-to-be-husband is a chef, picking out the perfect cake vendor is one of the most important pieces of the wedding puzzle. 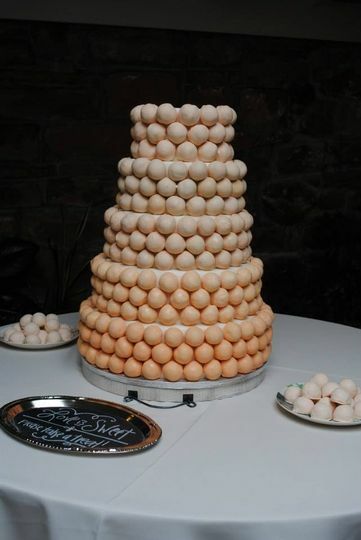 Cake Appeal was the BEST choice we could've made when it came to getting our dream cake! April was so easy to work with and helped us to curate our design to match the wedding and our personalities beautifully. She was able to make a SUPER classy cake for us on the outside, while making it fun and wild with funfetti cake on the inside of our top tier. Her flavors are out of this world and we have NEVER had cake this good in our lives! 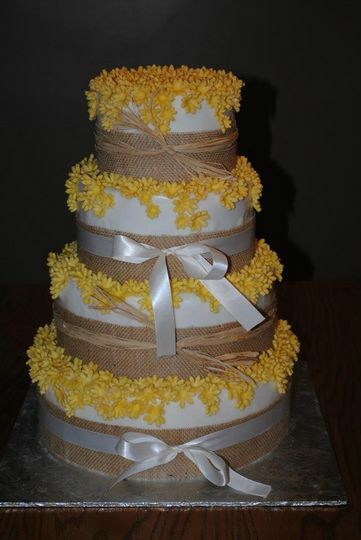 If you want our recommendation, try her delicious pineapple filling with coconut cake and buttercream mmmmmmmmmm. If I could give 6 stars for value I would. Seriously, the prices were far better than the next closest option we had. 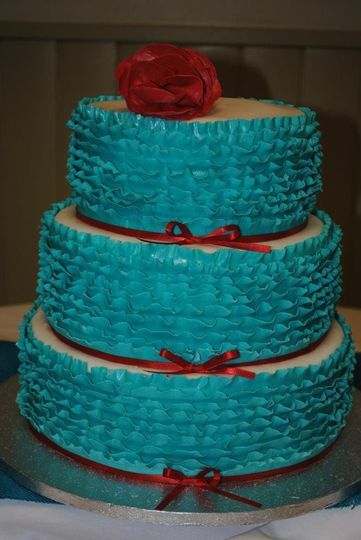 The cake was there early, it was delicious, and it looked great! Highly recommended!